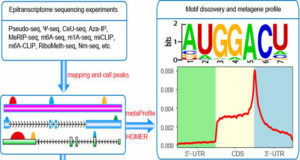 Chimeric RNAs that comprise two or more different transcripts have been identified in many cancers and among the Expressed Sequence Tags (ESTs) isolated from different organisms; they might represent functional proteins and produce different disease phenotypes. 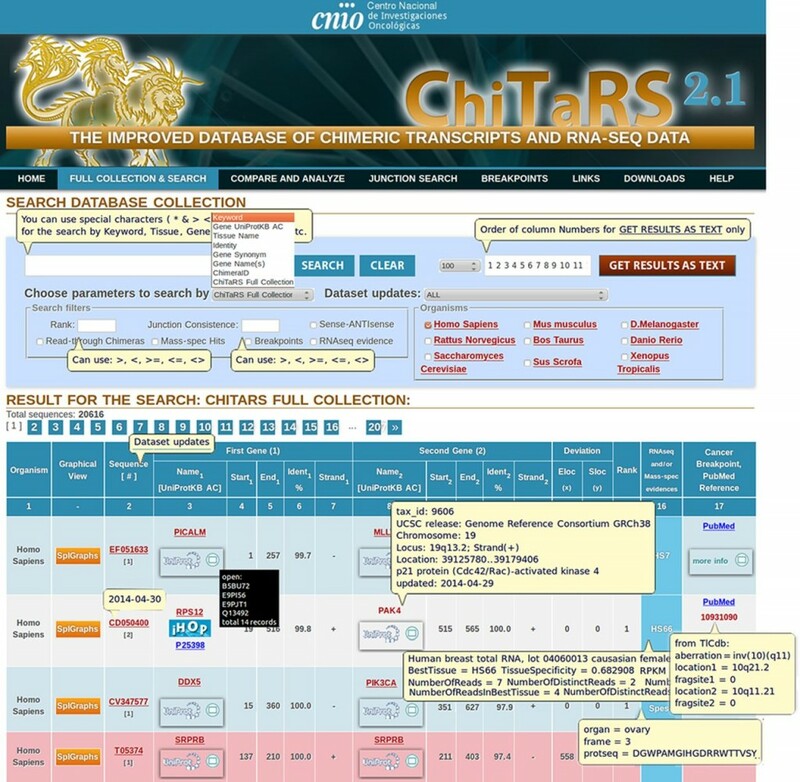 The ChiTaRS 2.1 database of chimeric transcripts and RNA-Seq data is the second version of the ChiTaRS database and includes improvements in content and functionality. 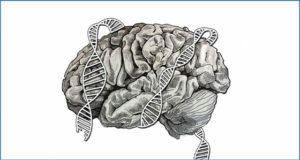 Chimeras from eight organisms have been collated including novel sense-antisense (SAS) chimeras resulting from the slippage of the sense and anti-sense intragenic regions. 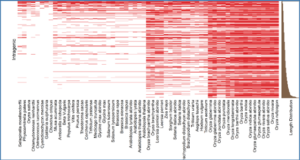 The new database version collects more than 29 000 chimeric transcripts and indicates the expression and tissue specificity for 333 entries confirmed by RNA-seq reads mapping the chimeric junction sites. 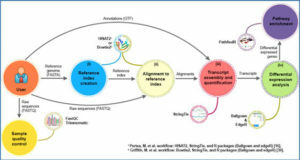 User interface allows for rapid and easy analysis of evolutionary conservation of fusions, literature references and experimental data supporting fusions in different organisms. 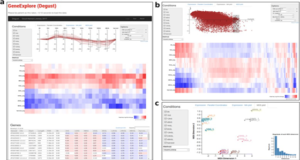 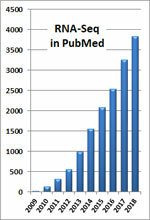 More than 1428 cancer breakpoints have been automatically collected from public databases and manually verified to identify their correct cross-references, genomic sequences and junction sites. 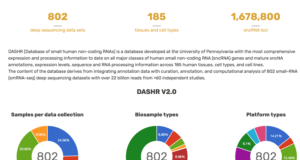 As a result, the ChiTaRS 2.1 collection of chimeras from eight organisms and human cancer breakpoints extends our understanding of the evolution of chimeric transcripts in eukaryotes as well as their functional role in carcinogenic processes.